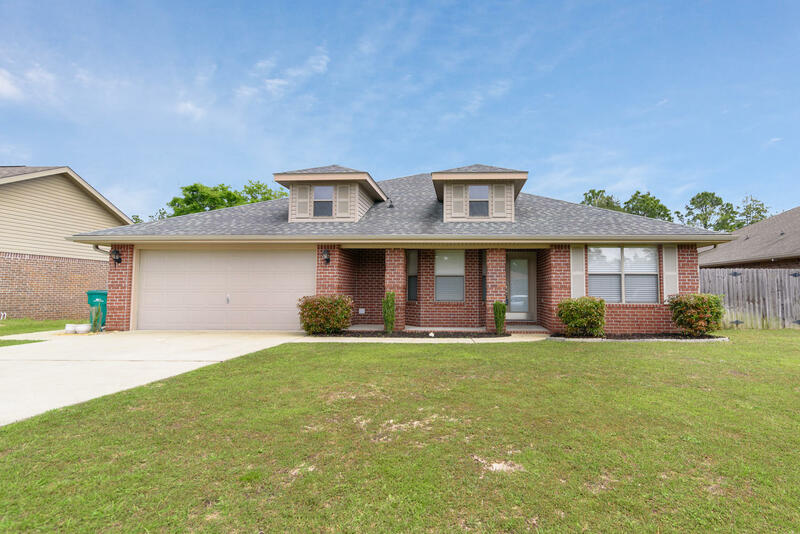 This great 4/2 split floor plan home with 1, 936sqft is located in the beautiful Waterstone Subdivision with underground utilities and street lights. 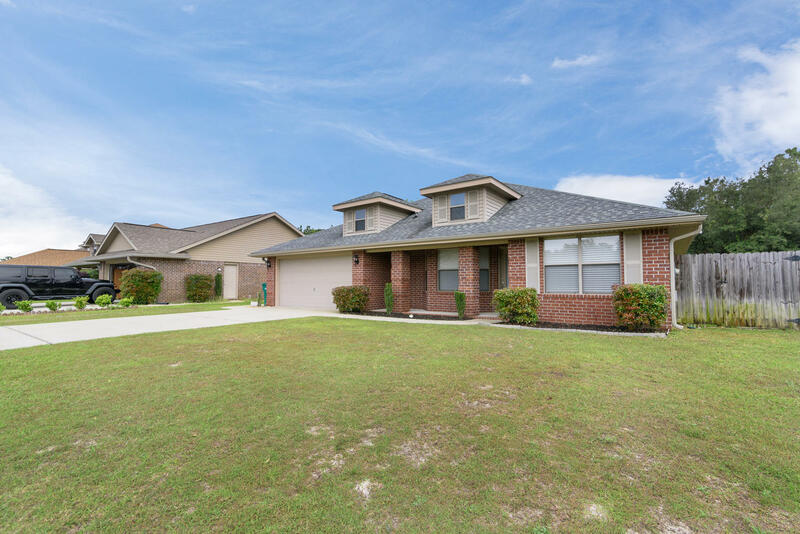 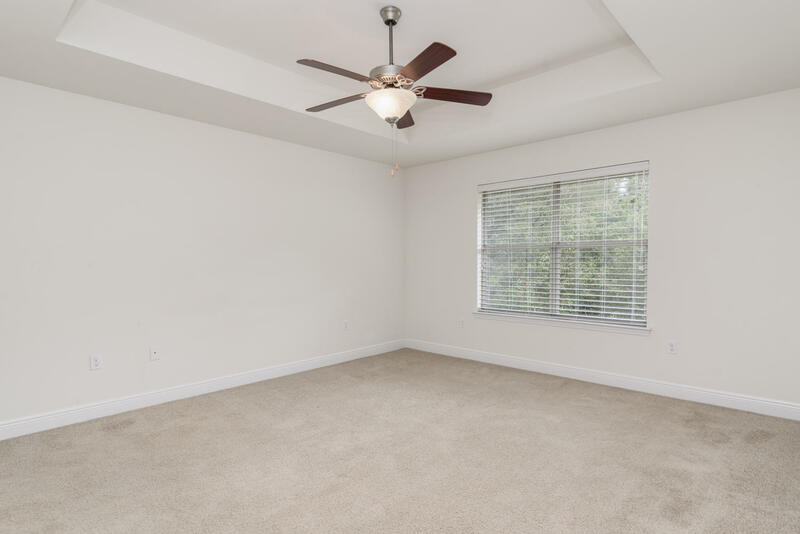 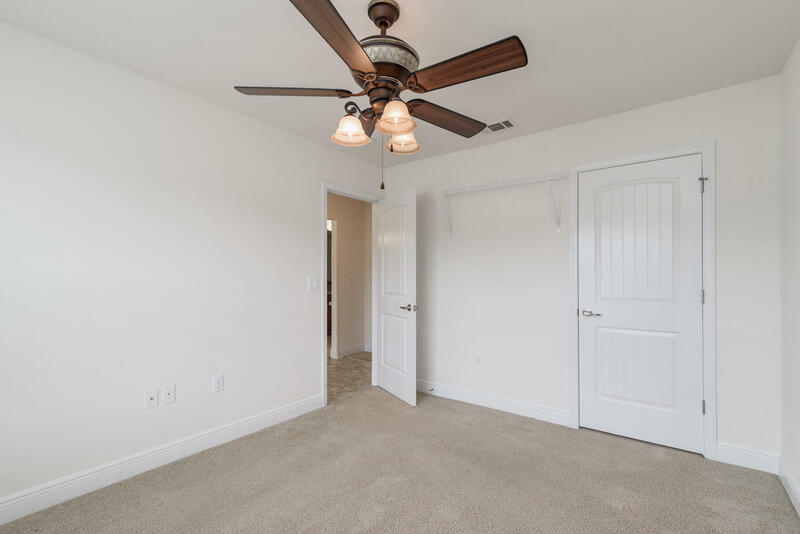 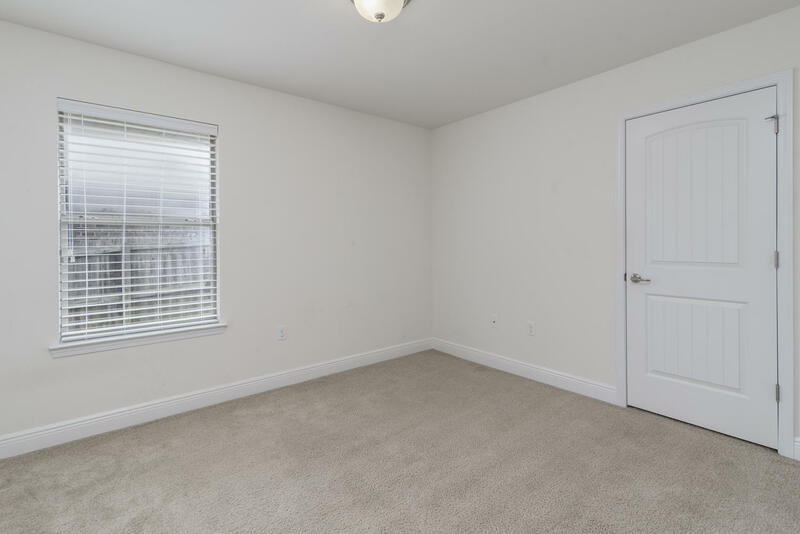 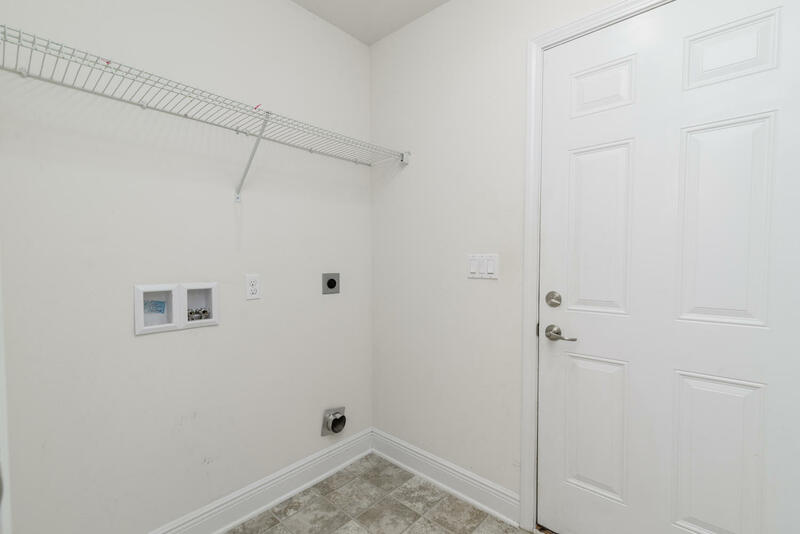 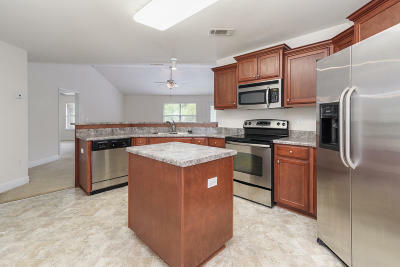 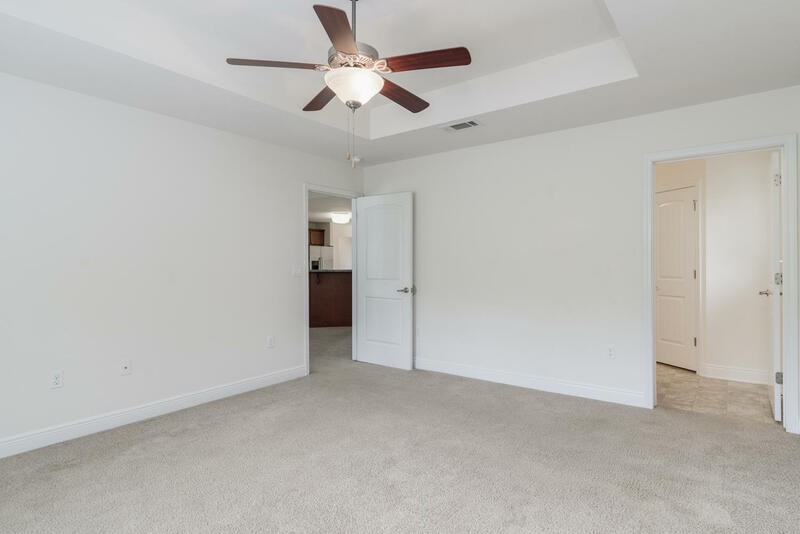 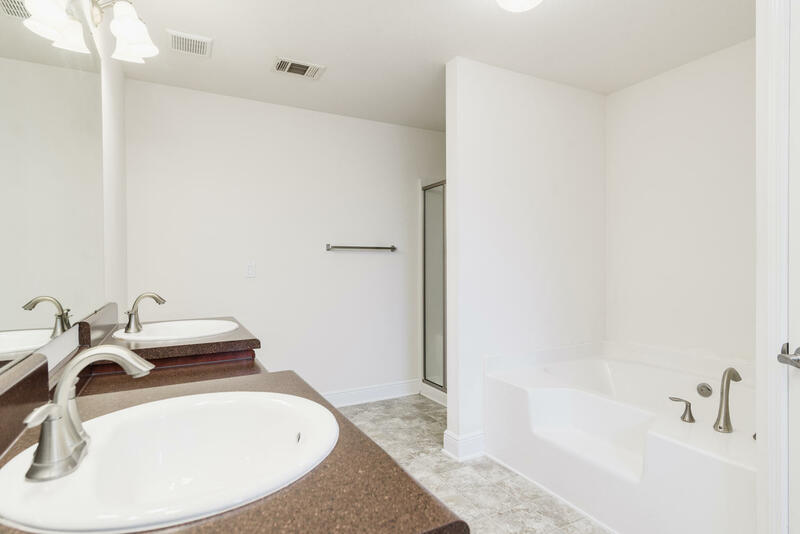 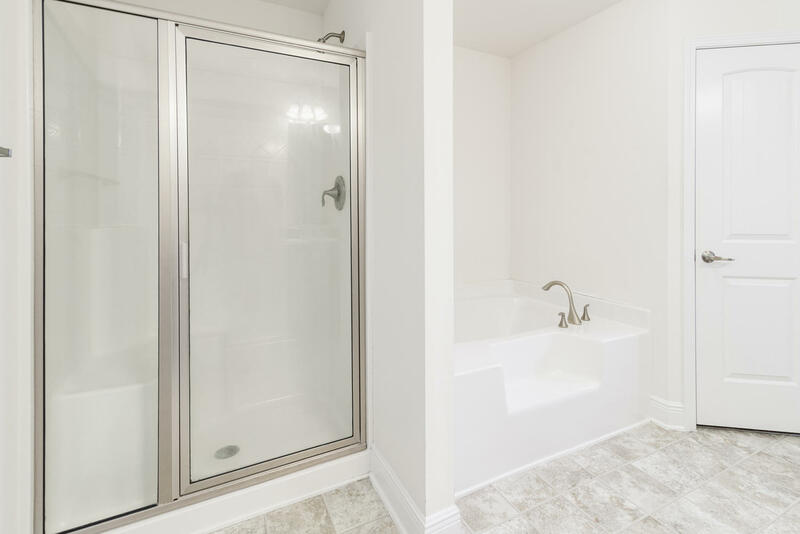 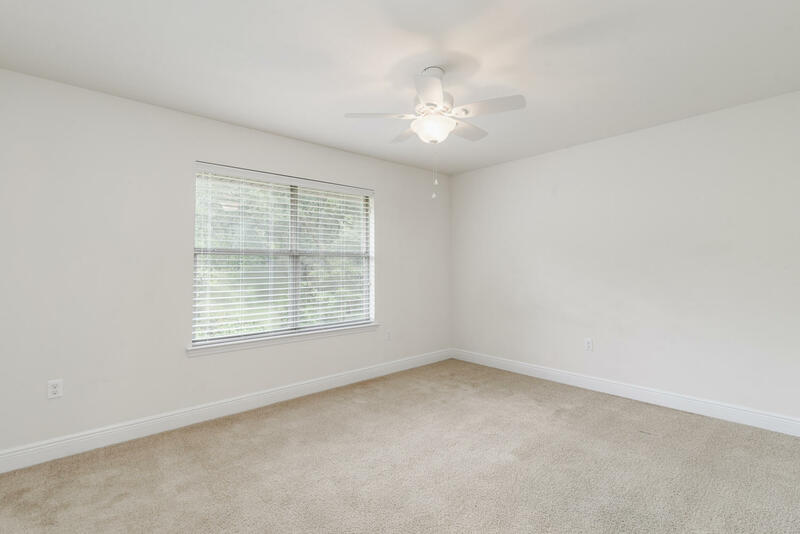 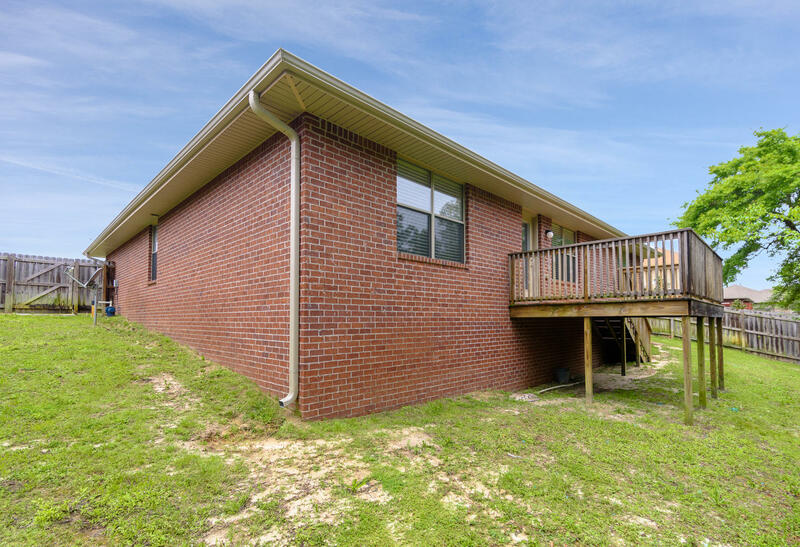 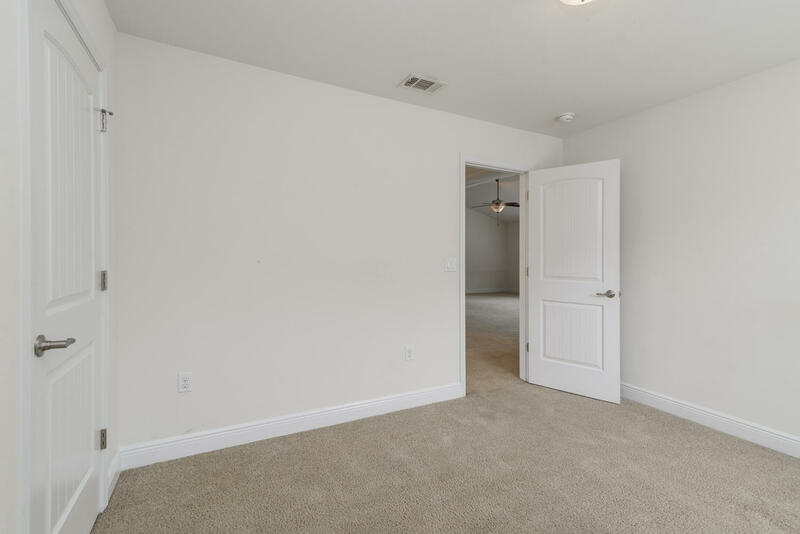 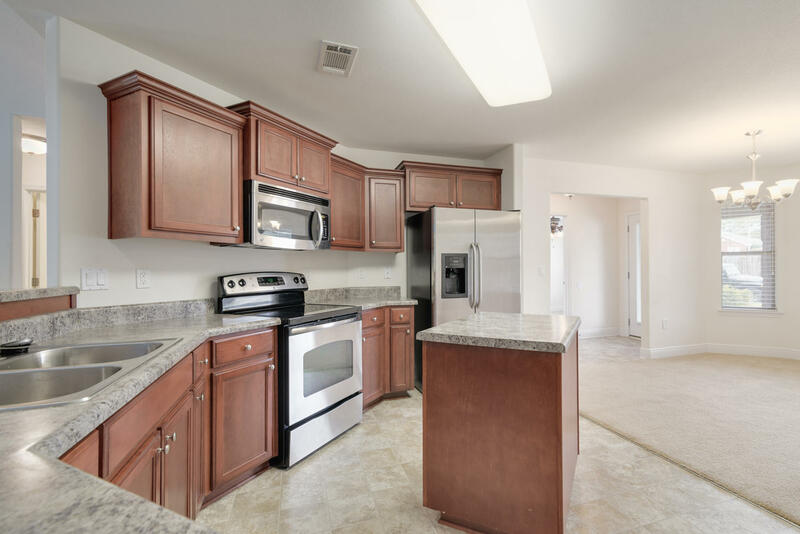 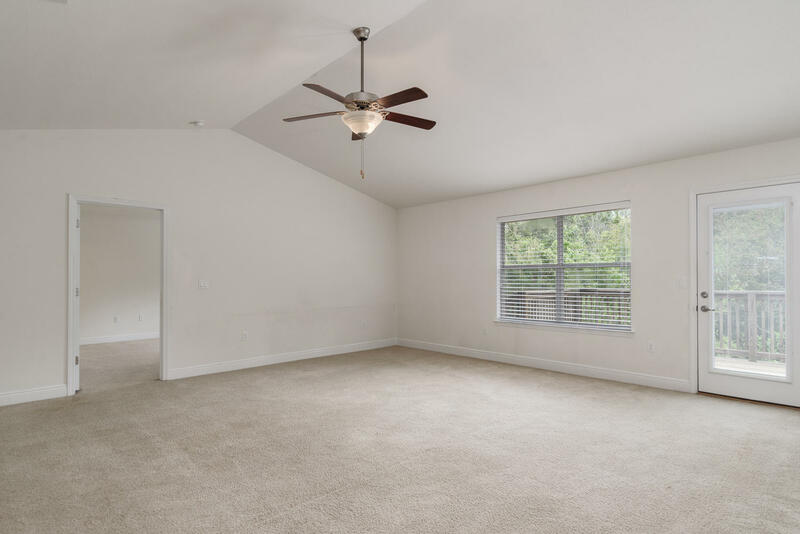 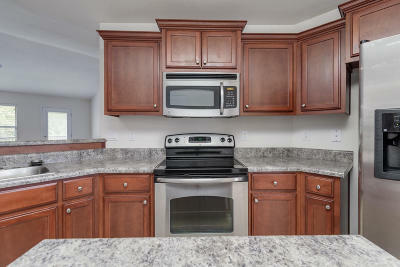 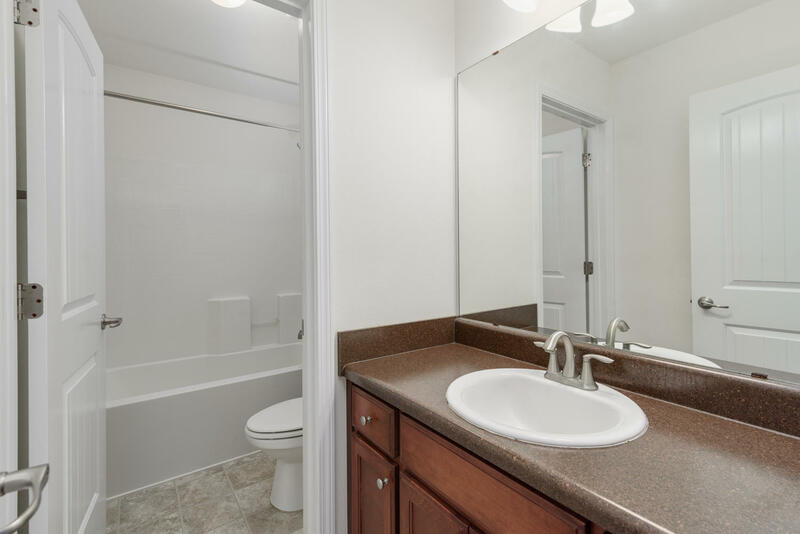 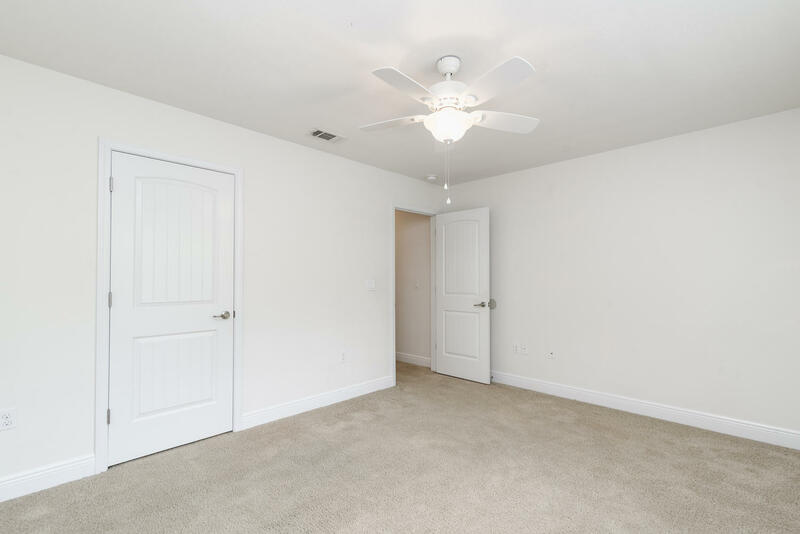 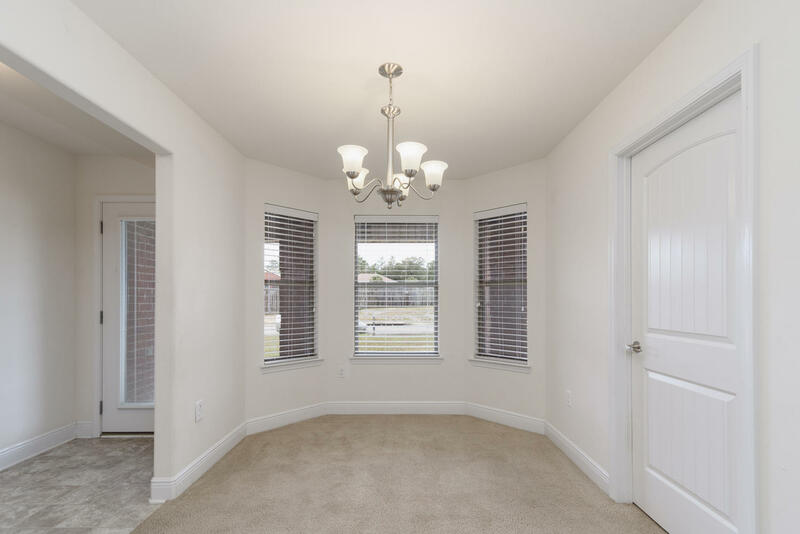 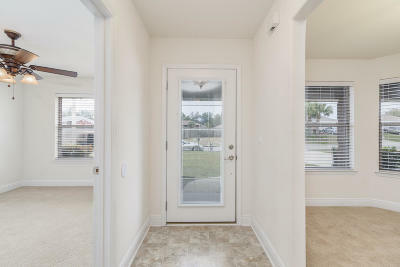 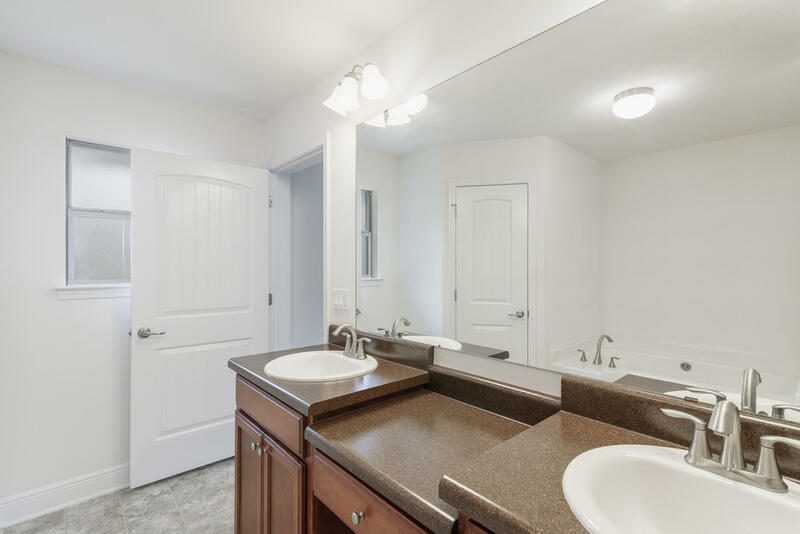 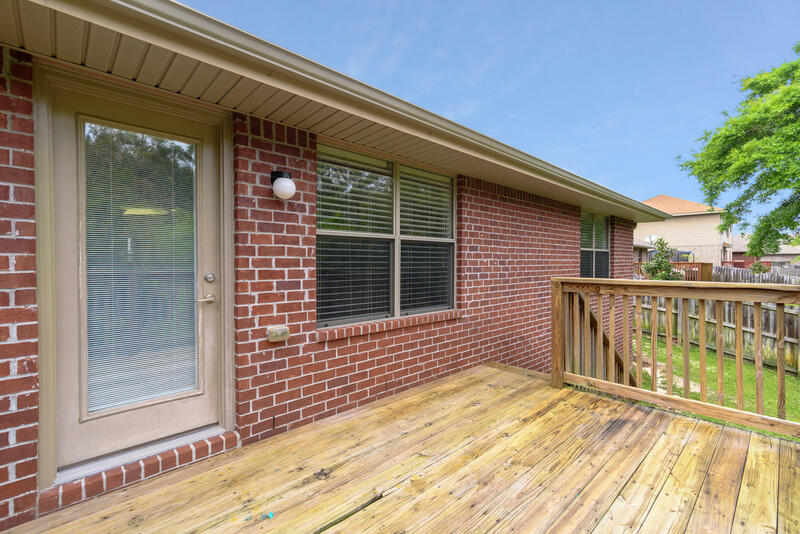 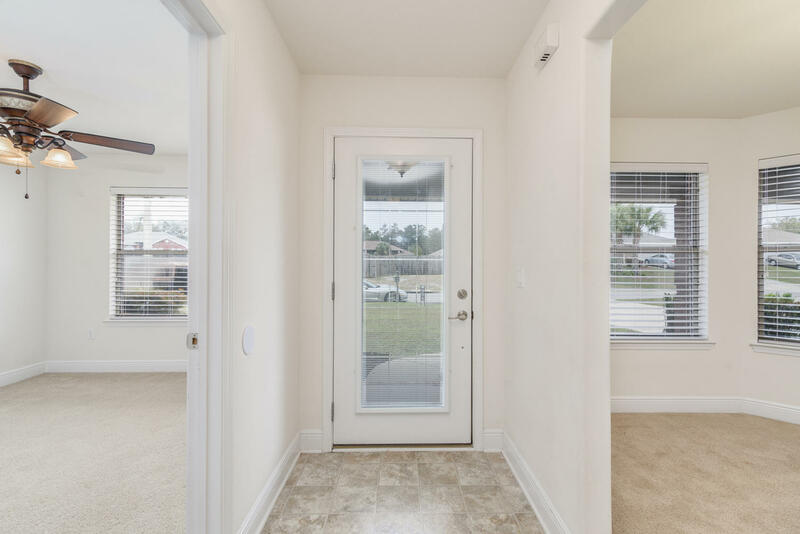 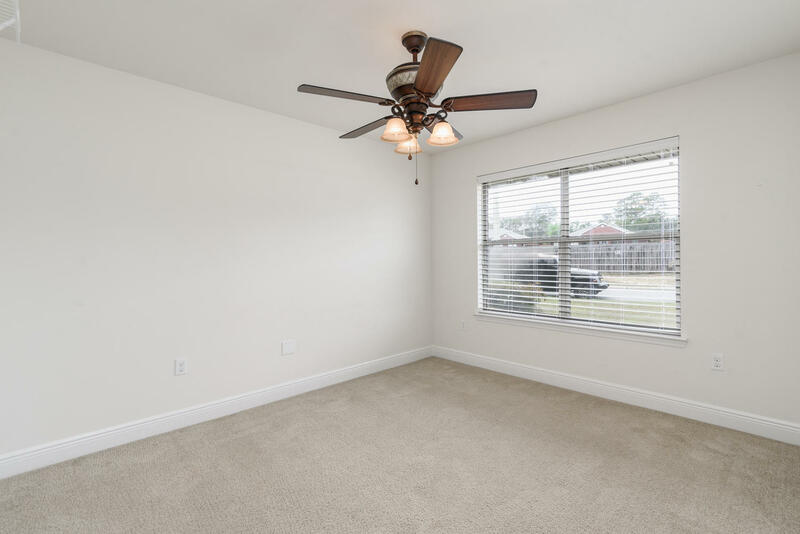 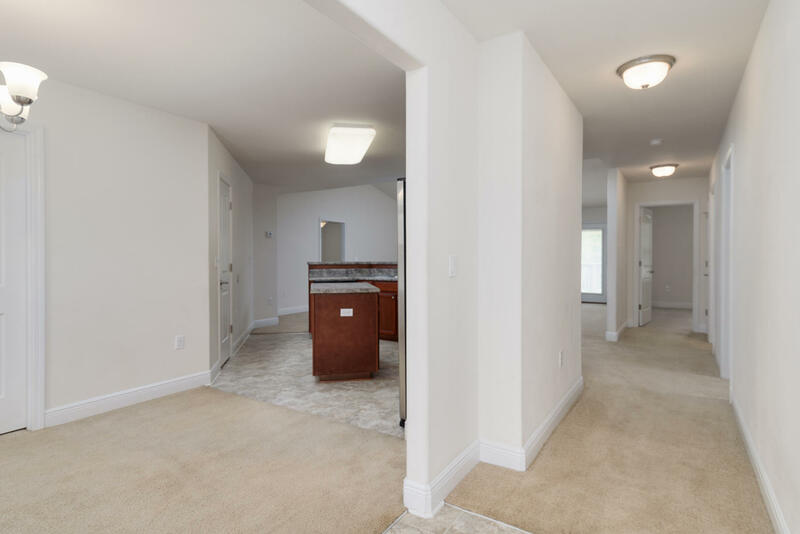 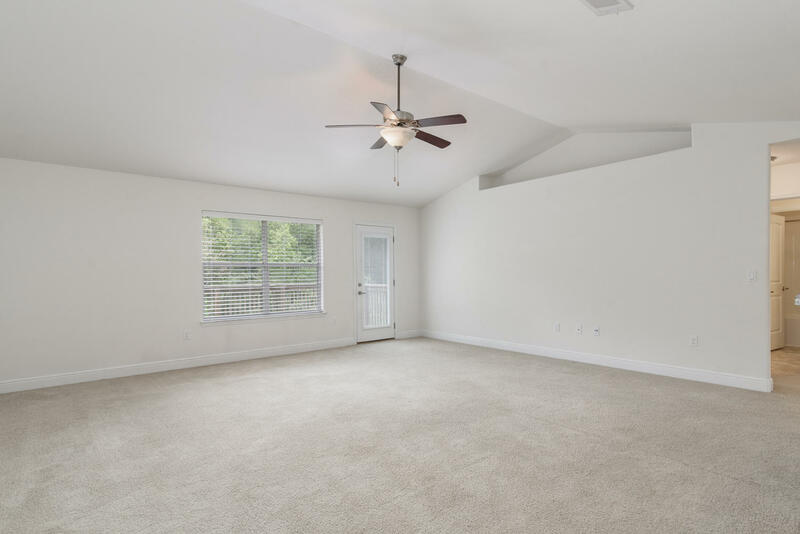 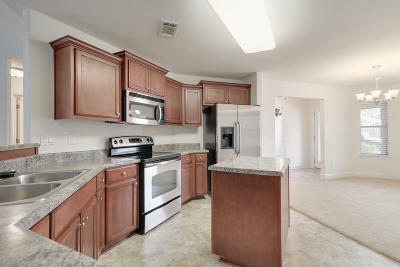 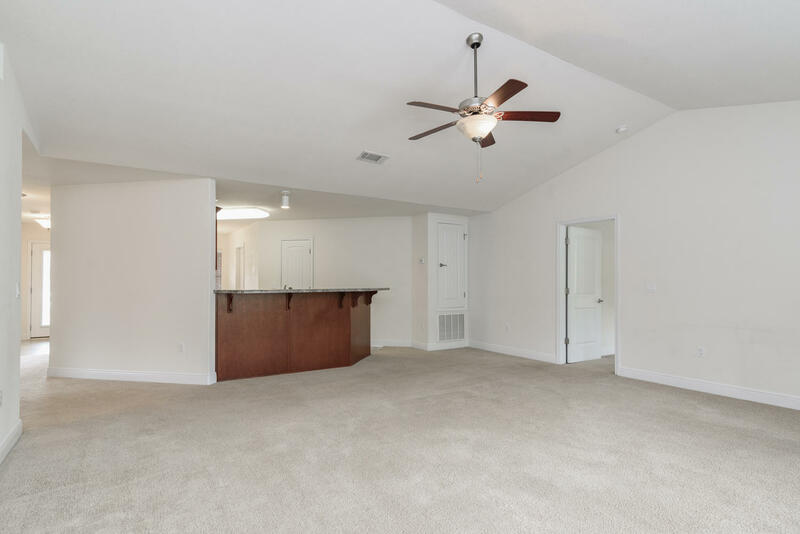 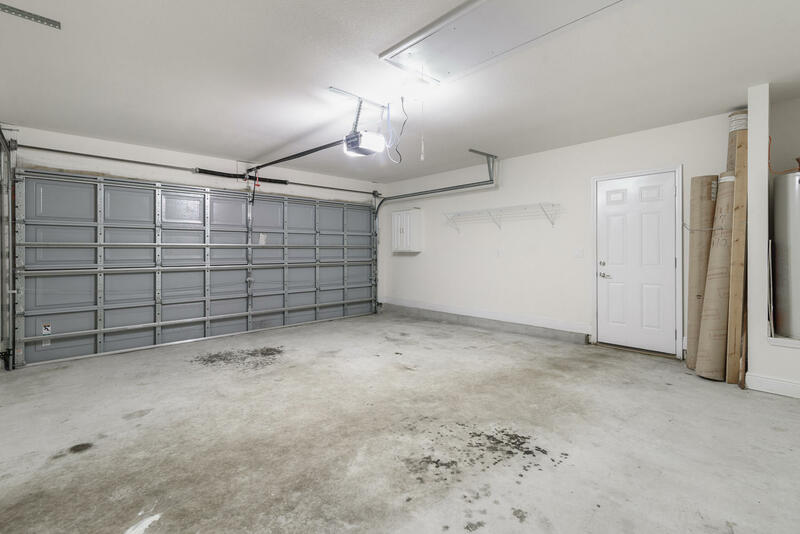 This spacious home features stainless steel appliances, carpet and vinyl flooring, guest bathroom with separate toilet/shower room, and a large deck that is great for entertaining! 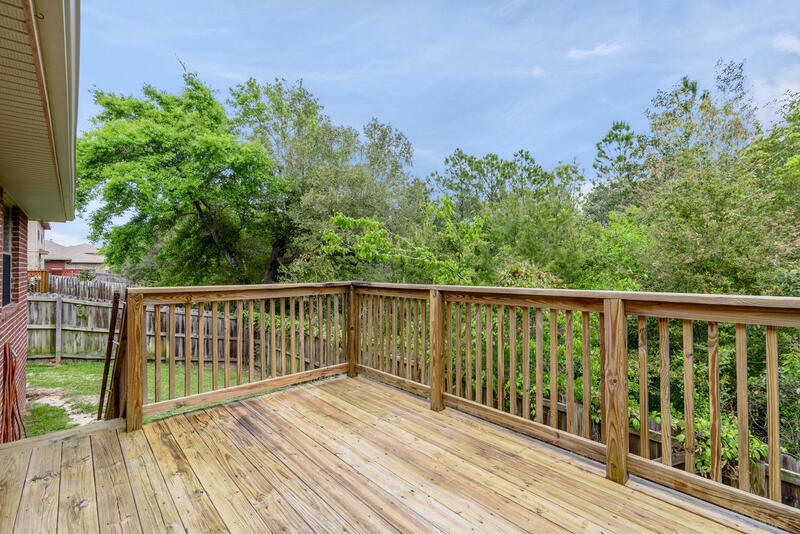 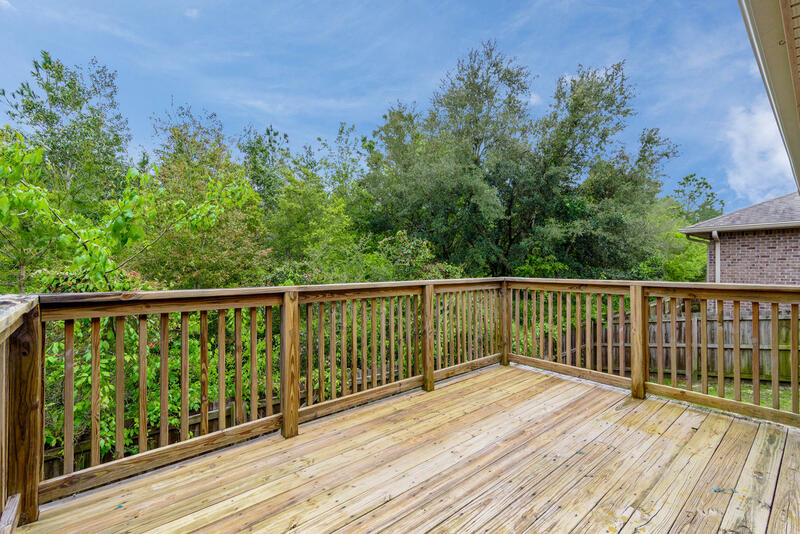 The privacy fenced backyard has a gate on the back that provides you access to the remaining back half of your lot and the Tom King Bayou. 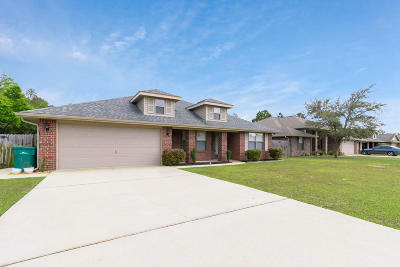 Home is convenient to beaches, schools, shopping, and more!